Order here or call 9836-4444! 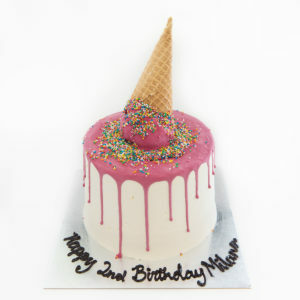 Delicious Ice-cream cakes, made to order! Order online, or pickup anytime from our stores. For phone orders, feel free to call us on (03) 9836 4444. Cakes designed with the 'wow' factor in mind. Impress your guests with these amazing looking and tasting cakes. Upload your photo or any image. 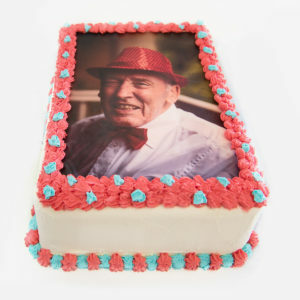 It will be added as an edible feature to the top of your cake! All your favourite shapes, designs and characters. From Batman to Tinkerbell and everything in between! Build your own cake. 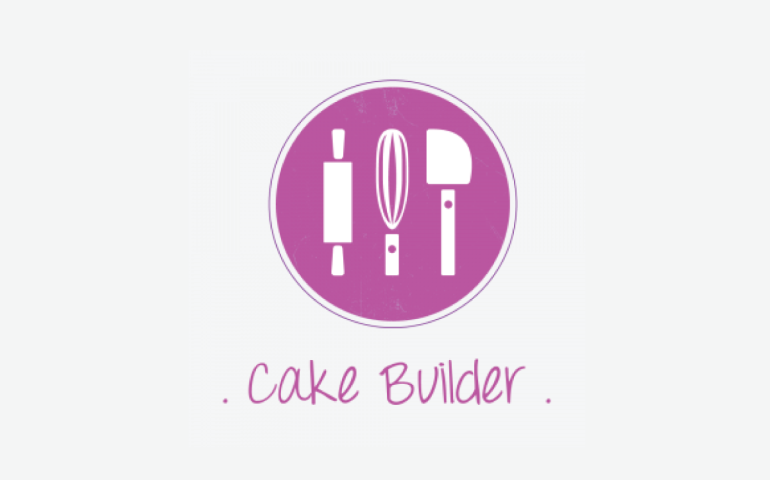 Choose designs, images, shapes, sizes and colours for your cake! If you’re celebrating a birthday or any other occasion, we can make you a custom made ice cream cake in just about any shape or size you want! Our award winning premium ice cream is made with all natural ingredients and flavours. 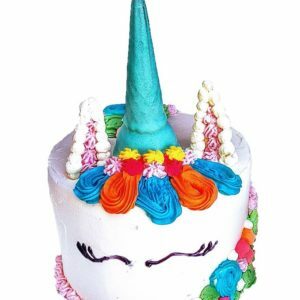 You can either look through our vast range of shaped cakes we have made available for secure order online, or you can make a special request to make your own awesome cake idea into reality. We have lots of different styles and colours available for both males and females. Please specify any requirements in the comments section and we will try to assist. 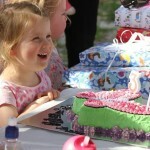 And here's Tessa and her AMAZING butterfly cake from September! 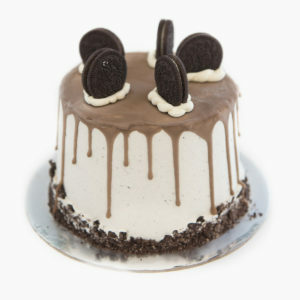 By far the best ice cream cake we've ever seen!! You always do such a great job catering for allergies too - that's why we keep coming back! Thank you to Joe & the team at Camberwell for my son's 1st birthday cake. 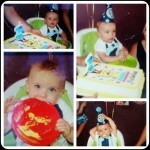 You exceeded my expectations in bringing the design to life & the cake was a huge hit! 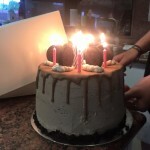 A big thank you to the Birthday Cake Shop for this amazing Oreo cake! Not only did it look super cool but it also tasted delicious! Fantastic and friendly delivery service. Thank you!!! 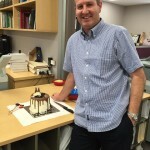 Just enjoyed our ice cream cake at work from Birthday Cake Shop, it was a big hit ? ?